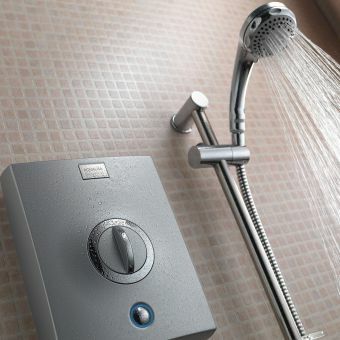 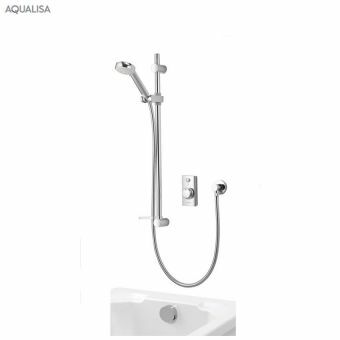 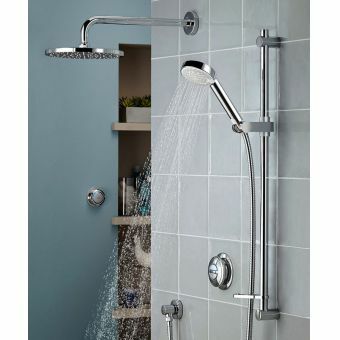 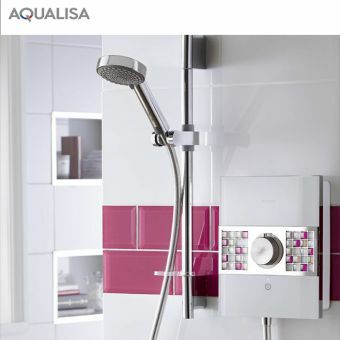 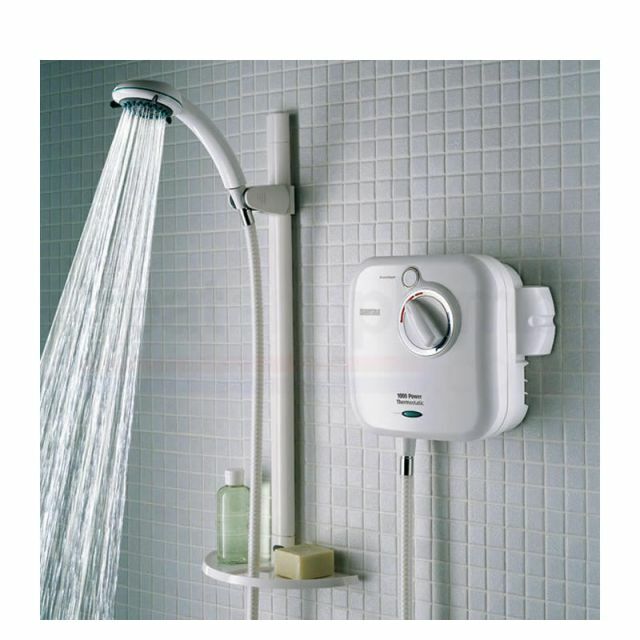 With this shower package's three mode handset, the user has several different options for the perfect shower pressure. 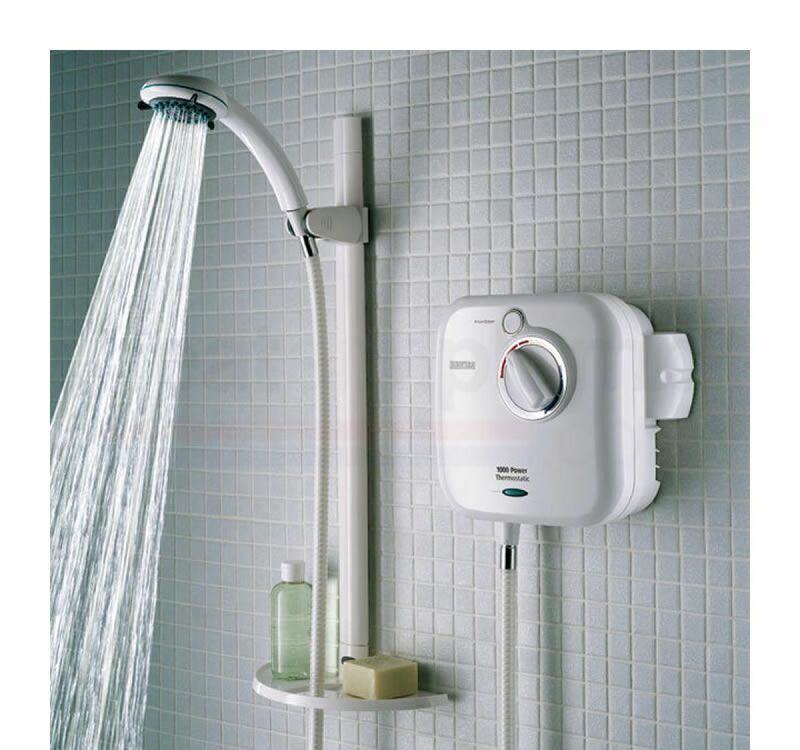 With its singular rotary dial type of temperature adjustment, that adjustment process is a simple one. 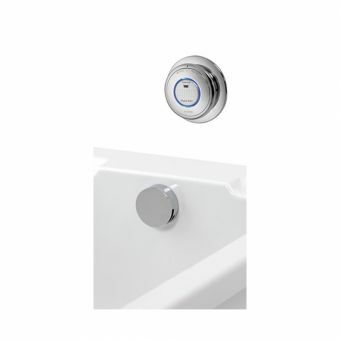 With a single button push to start and stop the shower, the user can easily set the desired temperature and keep it where desired. 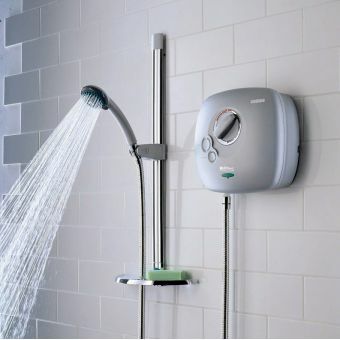 With this system's rub clean nozzles, keeping lime and other water impurities from building up is a simple matter. 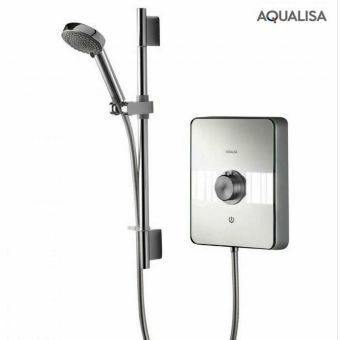 With this system's 1.5m hose, spraying any part of the user's body is an easy matter. 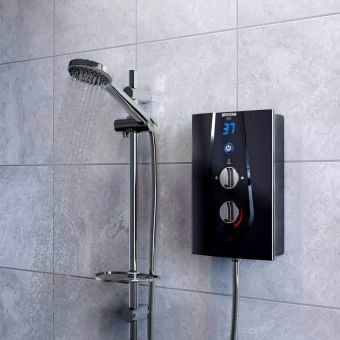 This system also reduces the risk of injury due to either cold or heat by automatically shutting off if there is a failure of hot or cold water input.